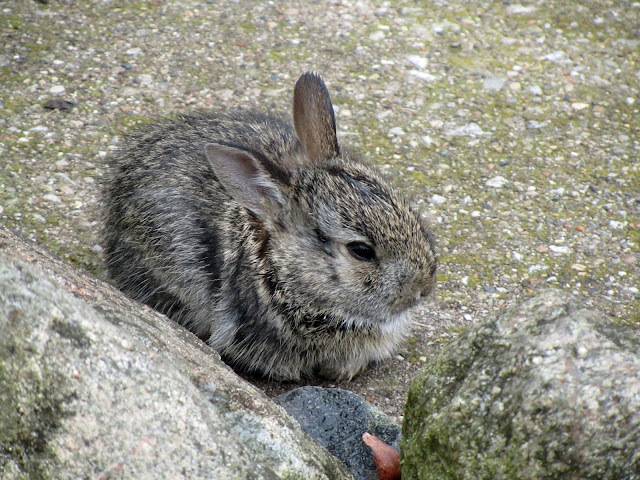 Green grass, flowering trees, and a baby bunny hidden among the rocks. I could get used to March always being like this. I started the day off with a Guinness and a boxty. But all other St. Patrick's festivities were set aside in favor of wandering through the woods.